MC Projects is a team of major professionals. 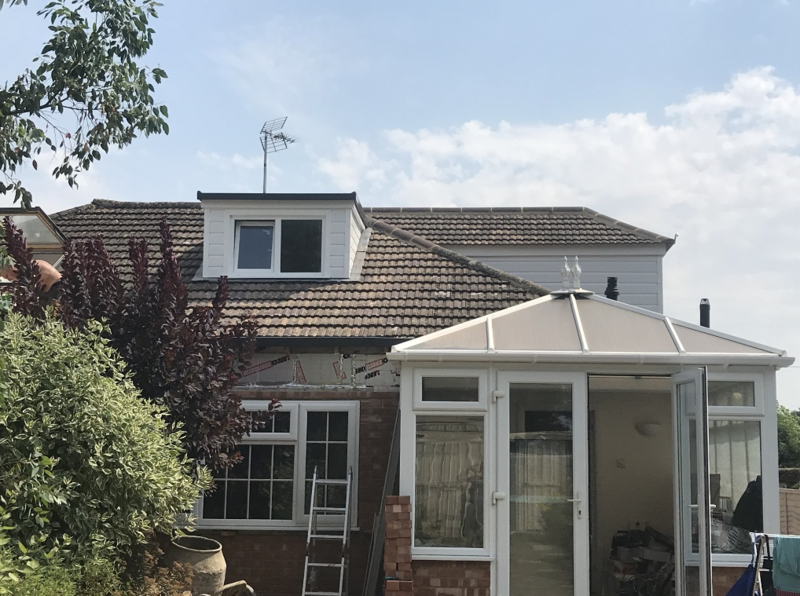 We cover different areas of specialization to provide our Clients with all-inclusive remodelling and house extensions services on the highest level of competency. Our excessive skills and experiences are of a great value. We are working with recognized architects who will design the attic or the basement of your dreams. The home extension project is demanding on many levels, for instance in terms of official permissions. Working with MC Projects you don’t have to worry about that. We will be more than happy to take care of every detail of your house remodelling. Together we will fulfil your dreams about the most amazing house ever. MC Projects is not only about top-notch remodelling and extension work. We are creative minds with thousands of home decorating ideas. We can offer you the best tips concerning paint-colour, windows and doors treatments solutions as well as advices on the design of your master bedroom, living room or kitchen. Our expert interior designers will inspire you with their fresh and creative ideas and you will discover the real beauty of your place, even if it’s not very spacious. We are flexible so if you are decorating on a budget we will surly come up with a perfectly suitable solution. Our team always has a lot of ideas and we can bring them to life together fulfilling your dreams about your perfect house. We know that each project and Client is different so we are always doing everything to meet our Customers individual needs and expectations. Our services include: painting, decorating, beatifying (with amazing Venetian and polish plasters) & renovating. Plumbing has no mysteries for us. Our skilful and efficient team will solve your every problem and meet each one of yours plumbing needs. We are comfortable installing brand new pipework and repairing the old one. It doesn’t matter if you live in a modern building or in an ancient house. Our services are always friendly, professional and reliable. Specialists who work with us are experienced plumbers with a lot of practice in the installation of all domestic plumbing. MC Projects is happy to handle your central heating, drainage services and gas as well. We have been awarded with the Gas Safety Certificate. MC Projects philosophy is about working with people who are best at what they do. As a result every project we deliver is flawless. That is mainly because we are working with a construction steel engineer surveyor on a daily basis. It’s a guarantee that your project will be handled professionally, safely and effectively. Working on a project with a construction steel engineer surveyor is a chance to come up with a loft conversion that is much more spacious. Our specialist will give you unique tips on how to plan the extension of your house and manage the entire process in the most efficient and effective way. MC Projects will help you to gain more capacity with open plan kitchens, capacious living rooms and huge garages. MC Projects has a lot of assets that make the process of conversion and remodelling much faster, easier and more effective. One of them is scaffolding division. We can offer you cheap scaffolding always delivered on time meeting all of your deadlines and requirements. Time is very important especially in managing such a complex and important project like the loft extension. Our years of experience guarantee the best quality and an optimal timing. 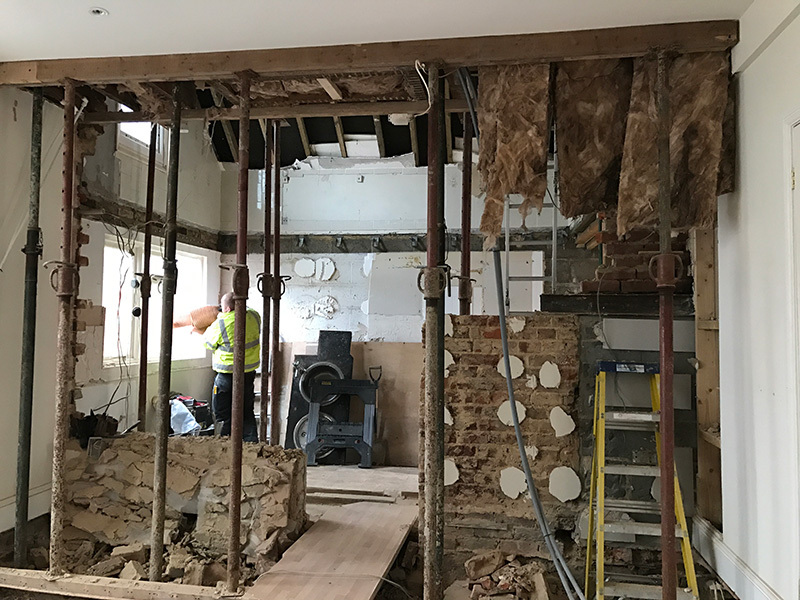 Our goal is to provide a practical design which results in an efficient erection, fast demolition and ongoing site support. All of the scaffolders who are working with us are certified so there are no safety or health hazards. If you are interested in working with us or you need any further information or a quotation, feel free to contact us right away. Pointing is a name for the external part of the mortar joins. Weathering and decay are the most common causes of voiding the joints between the bricks over the time. It might result in unwanted entrance of water. That is a serious problem as the water can damage the bricks during the process of frost weathering and deposition. But there is a way to avoid such a problematic situation. The solution is to exchange and refine the stills between the bricks. An accurate and detail-oriented handling of this operation by our company is a warranty that your home will be perfectly dry and mould-free. Our team is always dedicated to deliver a service of the highest quality. Our mission is to take care of your remodelling project and of your home. We are renovating kitchens, bathrooms and replacing electronics installations. We are also delivering white goods, including personalized furniture. If you have any suggestions concerning material we could use – feel free to contact our company. We believe that a key to every successful project is not only a fully professional approach but also great cooperation combined with mutual trust between the executor and the Client. We are happy to polish your own design of your future kitchen or bathroom or we can create a design exclusively for you. In our portfolio we have a lot of projects where we designed kitchens or bathrooms form a scratch. Now is your turn! Give us a call and enhance your life by enhancing your house! The final result of every project and achieving Client’s satisfaction are the most important goals for MC Projects. That is the reason our business partners are the best-known British companies with a lot of impressive accomplishments in their professional portfolios. We are working with detail-oriented joinery contractors from London who are producing standard windows (like sash or casement) and designing solutions for Clients who are looking for more personalized approach. Your new windows can be made of aluminium, wood or UPVC. Our world-class windows are soundproof and efficient - they are real-deal energy-savers. Are you in need of something fancy? We can provide you with sophisticated bi-fold or French widows along with sliding doors. Bespoke design is also available.